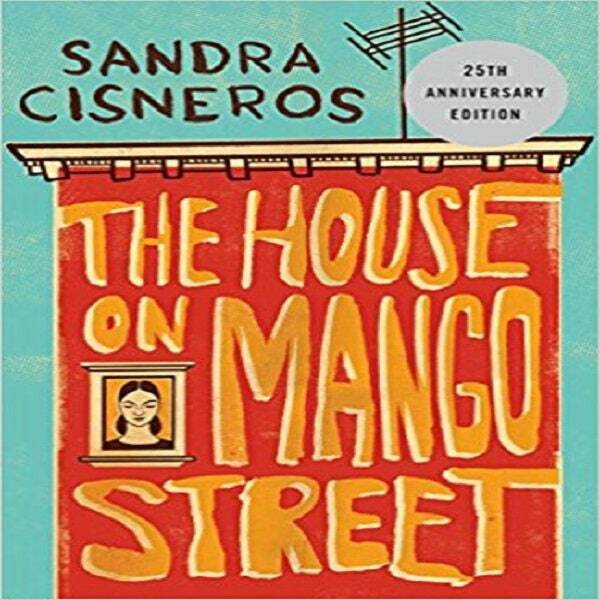 Originally published in 1985, and republished to coincide with the release of Cisneros' new book, Woman Hollering Creek and Other Stories, this is the stunning debut noveld in a series of vignettes, it is the story of a young girl growing up in the Hispanic quarter of Chicago. Amazing condition, vey fair price. Great book and great buy.